Barossa Bike Hire is the Barossa’s No. 1 Bike Hire and Cycle Tour Specialists and has the largest fleet of premium, professionally maintained bikes for your cycling pleasure, including a large number of Bosch E-drive electric bikes to really take your holiday fun to another level. Be among the first to join us on our PREMIUM guided food and wine pairing experience, the Providore, Savour, Wine Cycle Tour – with ELECTRIC BIKES !! …. or our ever popular guided Barista, Brewer, Wine Cycle Tour …. or let us help you plan your own …. or if you’re looking for something special to do AFTER the cellar doors close …. you will LOVE our latest product offering for two …. the self-guided Sunset & Sparkles Experience !! 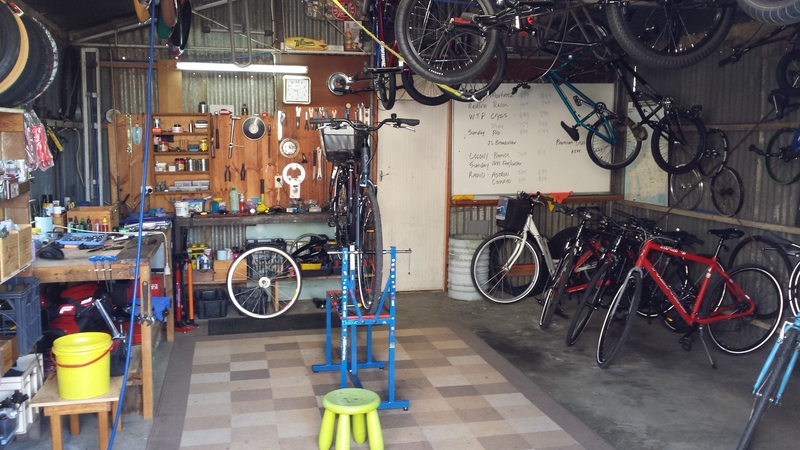 We are the only provider who offer a full bike delivery and pick up service direct to your Barossa accommodation and we believe in not only providing you with fantastic custom-fit bikes to cycle the Barossa Valley in comfort …. but also in making your time here a truly memorable experience. Our hire price includes helmets, locks and maps. 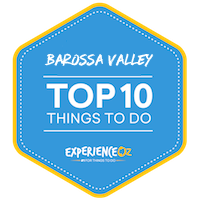 Our friendly and knowledgeable team will give you valuable tips on what to do while in the Barossa Valley including suggestions on great places to stay, wineries, cellar doors and produce stores to visit, recommend family friendly activities that are available and help you to make the very most of your visit to the Barossa. So, talk to Louis and the team today and start planning your next bike tour of Australia’s most famous wine region, the Barossa Valley. Thinking of visiting the beautiful Barossa in April …. why not come and enjoy some of the many fantastic events on offer during our biennial Barossa Vintage Festival being held from 24-28 April …. there’s something for everyone …. including our very own Barista, Brewer, Wine Cycle Tour ! PLACES ARE STRICTLY LIMITED AND TICKETS ARE SELLING FAST …. SO BOOK NOW TO AVOID MISSING OUT !!! Wednesday, 24 April – SOLD OUT !!! Friday, 26 April – SOLD OUT !!! Saturday, 27 April – SOLD OUT !!! Because we’re locally owned, we can recommend the best places to visit, from our famous iconic cellar doors and wineries to the latest restaurants and accommodation available. We happily deliver and pick up your bikes to and from your Barossa accommodation or pre-arranged locations. Our friendly local support team are only a phone call away and can assist you with all your cycle tour emergencies …. not that we anticipate any !! We love what we do and we love bikes, we know bikes and we sell, build and repair bikes !! Be adventurous and explore the Barossa up close and personal by hiring a fully custom-fit hybrid, electric, road or tandem bike with Barossa Bike Hire. 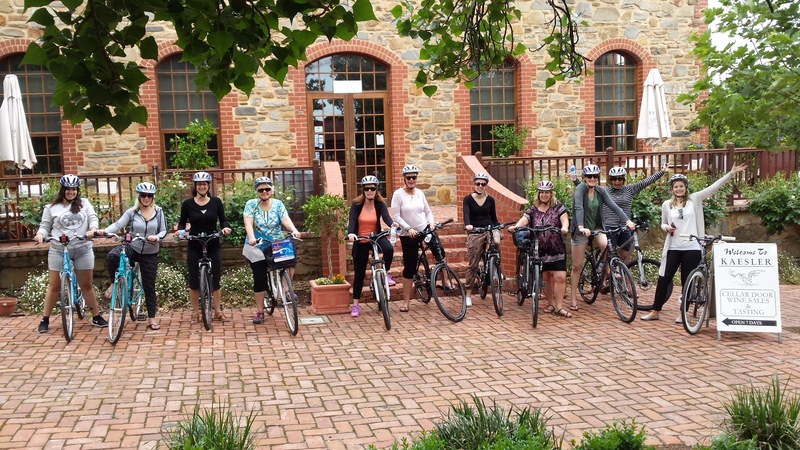 Join us on one of our very popular guided cycle tours where we’ll take you to visit some of the hidden gems of the Barossa where you’ll get to see, taste and experience the true Barossa right on the valley floor. AND …. because the Barossa is even Better on a Bike !! We are Bike Hire and Tour specialists. Hire a bike from us and we’ll show you the beautiful Barossa as you’ve never seen it before. We can assist with all types of Bike Repairs and Assembly. Louis den Berger is an experienced and accredited Bike SA technician. 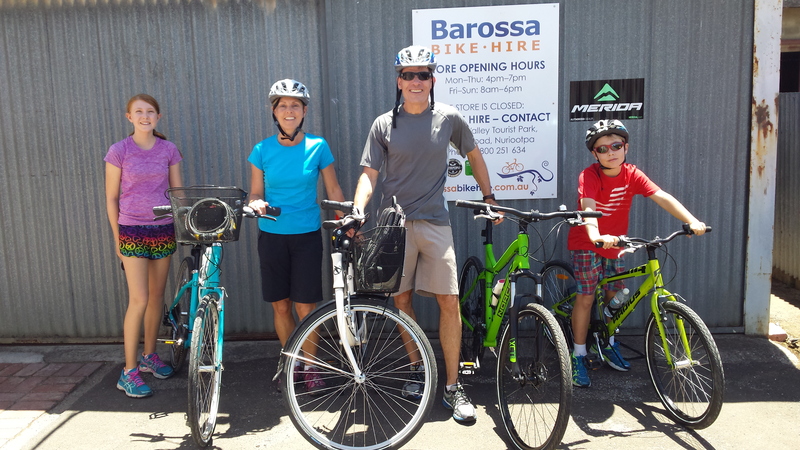 Barossa Bike Hire is a locally owned and operated provider of Bike Hire, Cycle Tours, and Gourmet Bike Experiences in the Barossa Valley, South Australia.